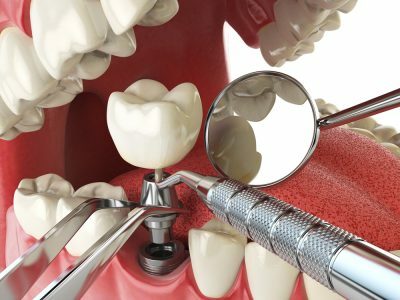 Our dentists are experienced in the surgical placement as well as the restoration of dental implants. Implants may be used to restore one or more teeth, but may also be used to provide support for removable dentures. Our experienced staff can discuss how dental implants may benefit you.